Nigerian Breweries Plc has restated its commitment to excellence in the practice of journalism as the 10th edition of the Nigerian Breweries Golden Pen Awards opens with a promise to honour journalists who abide by the fine ethics of the profession. 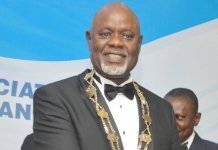 Nigerian Breweriesâ€™ Corporate Affairs Adviser, Kufre Ekanem, affirmed that the awards has greatly impacted the role of the press in the socio-economic development of Nigeria. He added that since its inception, the award has produced nine grand prize winners in the â€˜Journalist of the Yearâ€™ category, six grand prize winners in the â€˜Photo Journalist of the Yearâ€™ category and four others in the â€˜Report of the Yearâ€™ category. It has also produced several runners up in the three categories, he added. 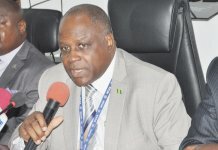 â€œLooking back over the last nine editions, we are happy that the initiative has continued to help improve the quality of journalism in Nigeria going by the quality of entries we receive every year as attested to by our independent panel of judges and stakeholders in the Nigerian media who have been part of the awards over the years,â€ he said. 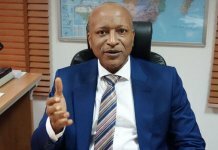 Ekanem disclosed that in the milestone 10th edition, the company was again directing the attention of the Nigerian media to the area of agriculture, local sourcing and industrial development as the theme for the Nigerian Breweries award. 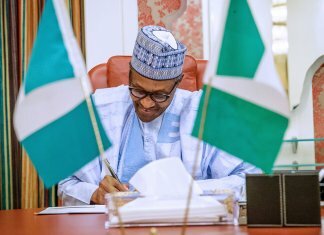 â€œAs a company committed to winning with Nigeria, we believe that the focus on agriculture, local sourcing and industrial development is key to making our country achieve her full potential as a self â€“reliant and developed country with a diversified economic base, he added. According to him, entries for the award opened on Wednesday, June 13, 2018, and will close on Friday, July 13, 2018. He enjoined journalists from all media platforms with reports published in 2017, and focusing on agriculture, local sourcing and industrial development to avail themselves of the opportunity presented by the award. 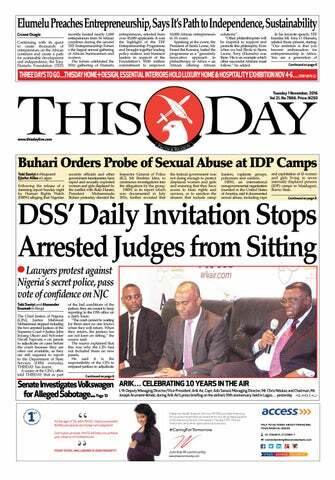 A maximum of three entries is allowed per journalist and dedicated e-mail and corporate addresses were given. According to Ekanem, the Nigerian Breweries â€˜Golden Pen Reporter of the Yearâ€™ will get a cash prize of N2 million plus a gift item; the first runner up will get N1 million while the second runner up will go home with N750,000.